“Correct knowledge of the blood of Jesus is so rewarding and life transforming that the body of Christ needs to continually seek more knowledge of this precious substance. It is our source of unlimited resource, the foundation on which we stand and the only guarantee to the throne of the God and Father of our Lord Jesus Christ. 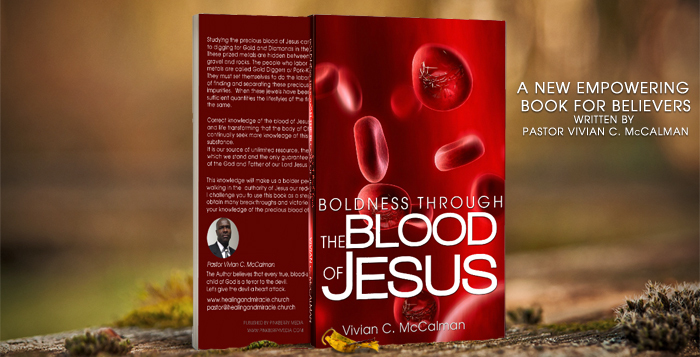 This powerful book is written by pastor Vivian C. McCalman & will be available soon! Visit www.healingandmiracle.church for more inspiring Christian literature!